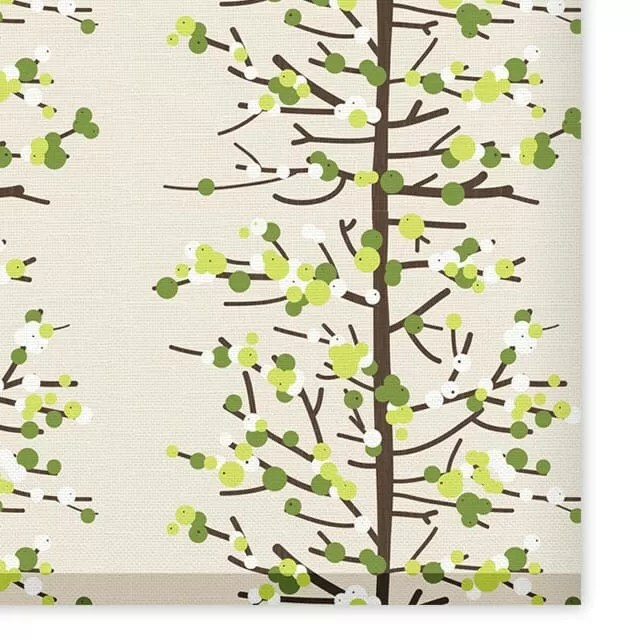 The simple, common-or-garden roller blind takes on a new life in the BBG collection. 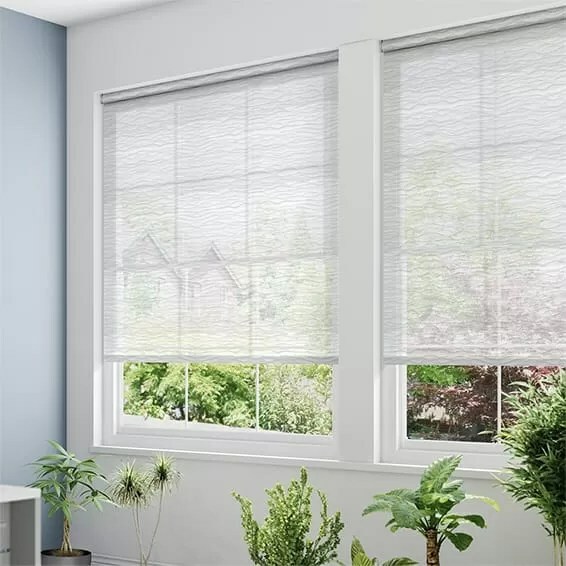 Always on the lookout for added value and refinement, our goal has forever been to find a feature, a detail, a further addition to enable our roller blinds to rise above the ordinary into something altogether more discerning. Tailoring the blinds to the requirements of our customers is merely the first step in creating a window covering of utmost sophistication. 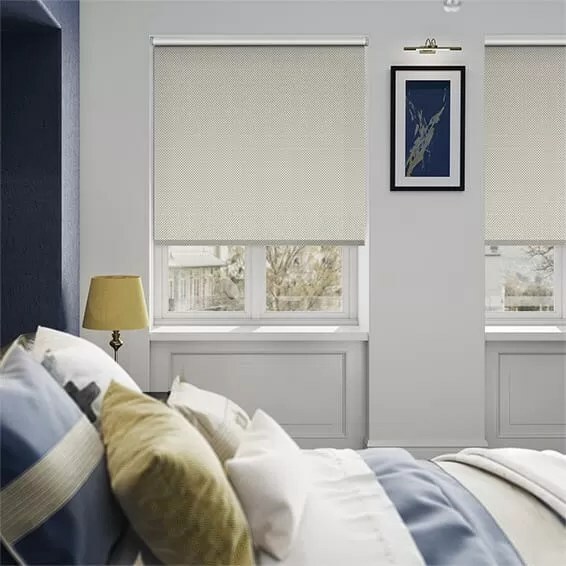 Though the plain, ready-made roller blind still has its place, at BBG we believe in bespoke blinds that elevate the home from the height of fashion into true, timeless style. Creating the perfect bespoke roller blind begins (but does not end) with the design. 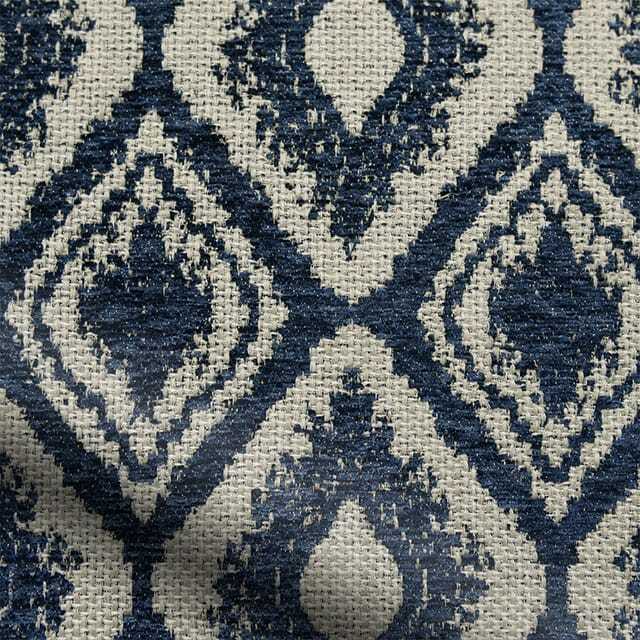 Our in-house designers are discerning in selecting traditional jacquard fabrics and interesting textures that set each fabric apart from their run of the mill counterparts. From luxury woven softs, lined to perfection, to supple Italian suede, BBG fabrics handle beautifully, creating a plush and well-appointed window dressing of the highest order. BBG prides itself on individuality and nowhere is this trait borne out more strikingly than through its collection of exclusive designs. From the seeds of an idea to the refinement of a finished pattern, each design comes to life in our very own studio. These exclusive patterns and prints are the result of our design team’s years of creative experience and take into account a heterogeneous mix of influences. 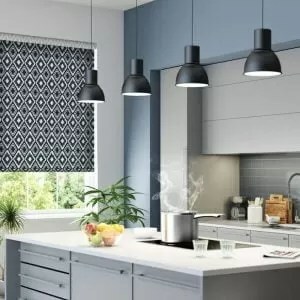 Each one is devised to complement the style of a roller blind, fusing the vibrancy of modern trends with classic elements and traditional flair. In keeping with BBG tradition, our roller blinds don’t simply cater to distinguished tastes through design alone. The hallmark of a great product lies in the subtle nuances and well thought out choices that go into creating the finished article. Fluent motion is a fundamental trait associated with any roller blind, bespoke or otherwise. In order to ensure a BBG roller conforms to this tradition in the most sophisticated way possible, only a strong and stylish nickel chain will do. 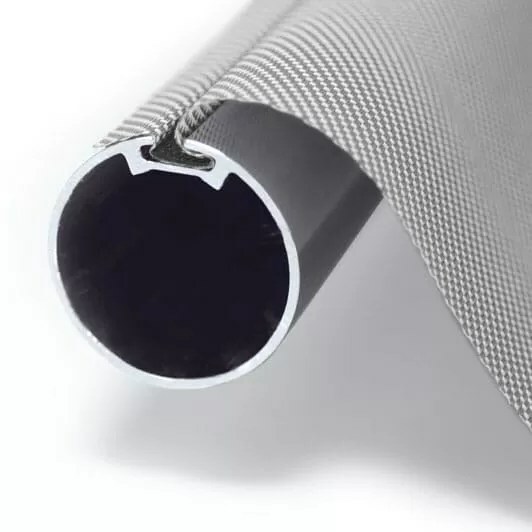 The fabric flows smoothly over a corrosion-resistant aluminium tube; chosen not just for its lightweight feel and ease of motion but also to ensure the longevity of the blind in a diverse range of surroundings. A bespoke product should have a unique signature on every article, which is why BBG roller blinds are individually sewn, avoiding the use of bonding agents and adhesives. In this way, our highly skilled craftsmen and women put their personal stamp on each and every blind. Find a feature, a detail, a further addition to enable our roller blinds to rise above the ordinary into something altogether more discerning.